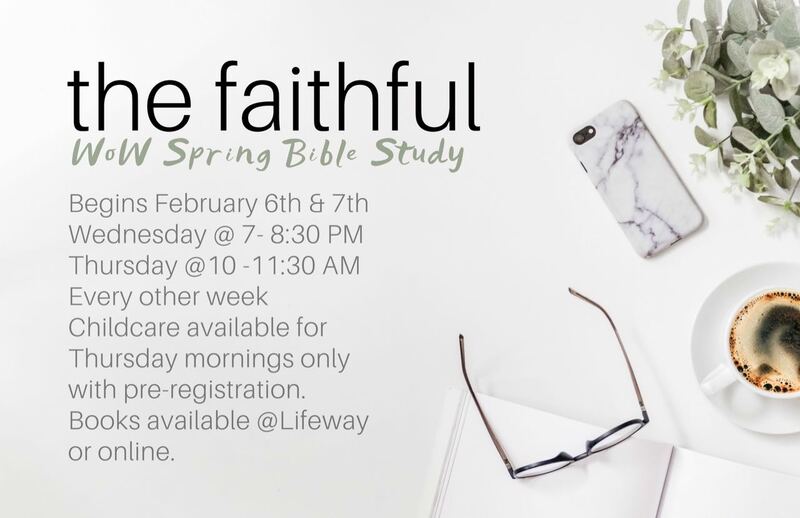 The women’s ministry of North Hills Church provides women of all ages a great opportunity to connect with new friends, be encouraged through fellowship, laughter, and girl time, all while growing deeper in the Word and relationship with Jesus. All of this is accomplished through bible studies, crochet clubs, tea events and other types of women’s events! For more information, please contact Brenda Green.